* Maintenance visit will not be exchanged for service calls and only cover the first hour of labor. After the first hour, regular labor rates apply. * Systems must be in acceptable, functioning order. Systems in need of major upgrades or repairs are not eligible for maintenance packages. * $10 per zone after six zones. 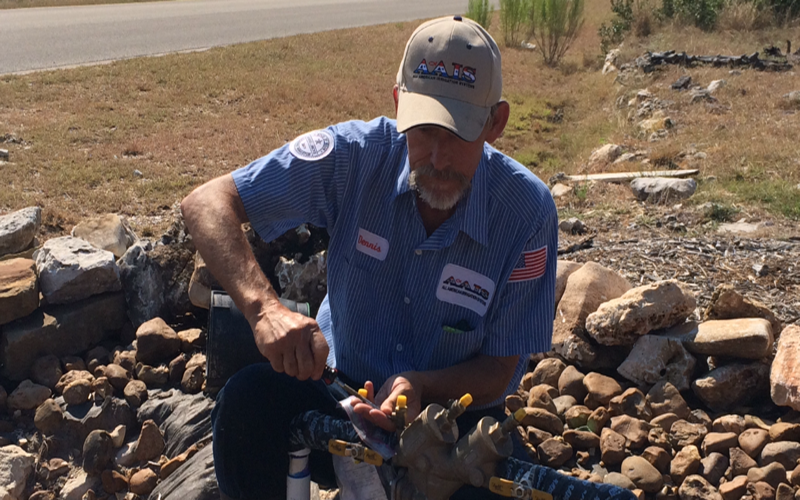 All American Irrigation Systems would like to provide you with the Maintenance Services that are needed for your sprinkler system in San Antonio and surrounding areas. Sprinkler system maintenance is preventative maintenance just like changing oil in your car. 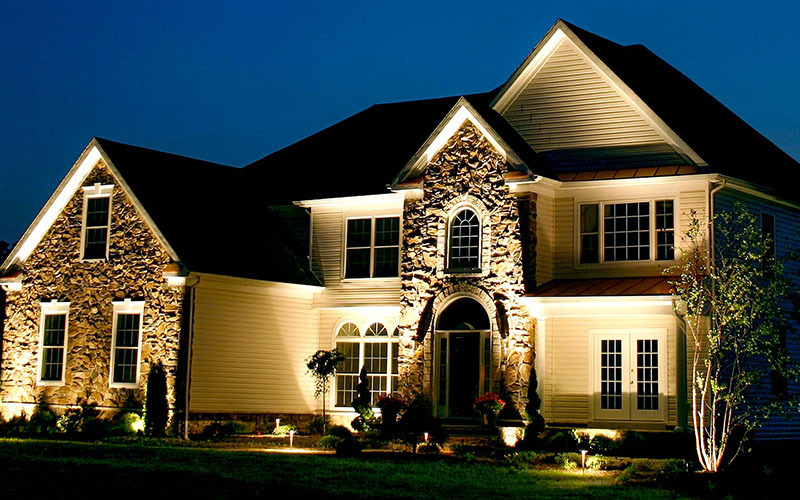 Maintenance will prevent the deterioration of your system beyond repair, keeping you from having to install a new system, and prevent the costly replacement of a dead landscape. Or, if a broken pipe is undetected, the leak could cause your water costs to increase exponentially, whether you have your own well or a water meter. 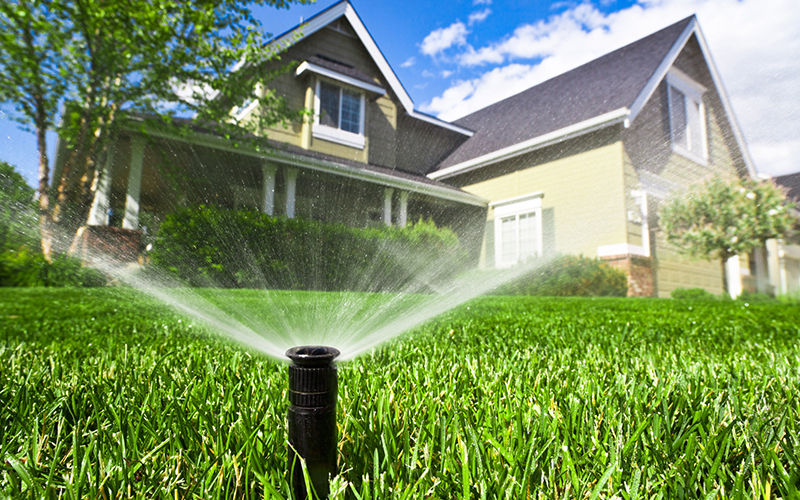 By maintaining your Sprinkler System you will save yourself money now and in the future. AAIS can provide a Maintenance Program that will be scheduled every quarter for a check and adjust and set the controller for proper seasonal adjustments. To Order Service or Get More Information On Our Maintenance Program, Please Fill Out Form Below, Or Give Us A Call At 210-826-6474!